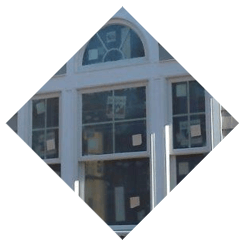 You don’t want to merely hire anybody when you’re looking for siding and gutter service in Jefferson Township NJ to perform work on your home. The importance of these services should never be underestimated, and the effect it can have on your long term property value is significant. 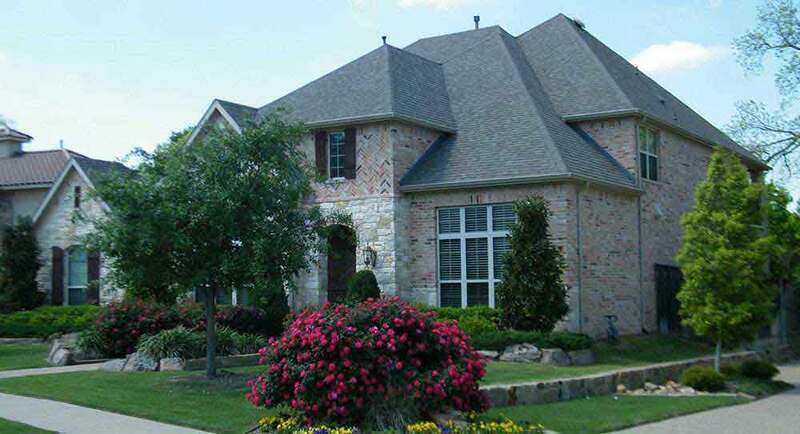 So many local residents choose American Eagle Exteriors for all their needs for this reason. 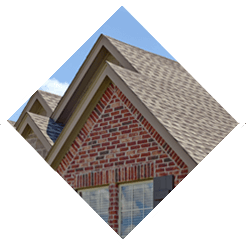 In terms of services like replacement siding in Jefferson Township NJ, we have built a reputation in the local region for quality service for all your gutter and siding requirements. It’s clear that seamless gutter installation and other gutter services in Jefferson Township NJ is one of our specialties, formerly being known as American Seamless Gutter Corp. For homeowners looking to save money in the long run, seamless gutters offer a considerable benefit. 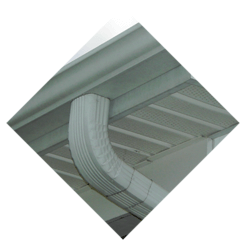 A problem with sectional gutter systems is the fact that at the seams, significant leakage is capable of occurring. Installation of these systems is able to assist you in saving substantial money on long term care and is going to save you a great deal of trouble as well. If you need installation of seamless gutters from a qualified gutter contractor in Jefferson Township NJ, do not hesitate to call American Eagle Exteriors. Many homeowners take for granted how vital it is to take advantage of gutter cleaning in Jefferson Township NJ. When it comes to safeguarding the foundation of your home, drainage is vital. This is the reason we supply such high quality services to this end. They cease to be able to perform their function if they become clogged, which is capable of happening quite frequently. When it comes to gutter cleaning, you should count on an experienced professional such as American Eagle Exteriors. Twice a year is typically how often this service is required. However, more could be required when you’ve got trees like pine trees considering how much they shed. There isn’t anyone else you need to contact when you’re in need of a trusted contractor for gutter cleaning in Jefferson Township NJ. If you’re in need of new exterior siding in Jefferson Township NJ, this is also something we specialize in. A substantial effect can be had on the overall look of your home by having new siding installed, together with how vital it is for safeguarding your home against the elements. This also means property value is going to be a substantial factor. 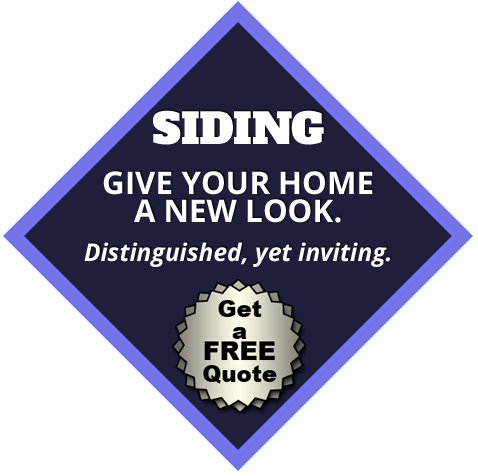 It doesn’t matter if you’re in need of new siding installation for a brand new home or you’re looking for a replacement. We’re here to get the job done. 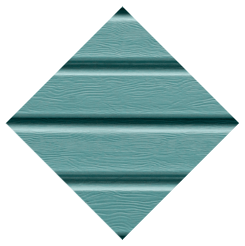 Including fiber and vinyl, we supply a large selection of types for your siding. When you’ve got any questions concerning what’s going to be best for your home you’re capable of contacting one of our experts. 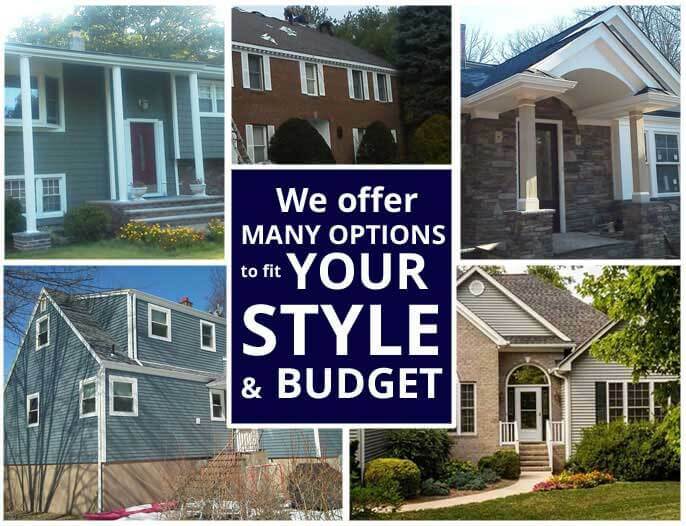 We also carry a selection of high quality brands like CertainTeed siding, so you can be certain you will discover exactly what you’re looking for within your budget. 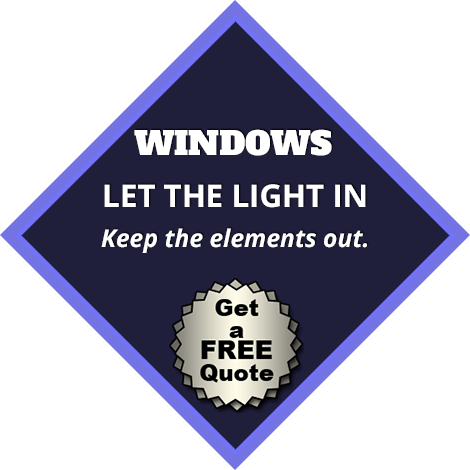 We’re fully certified for installation of all of these products. If you’re looking for an experienced siding company in Jefferson Township NJ for a variety of services, we’re here to get the job done right. 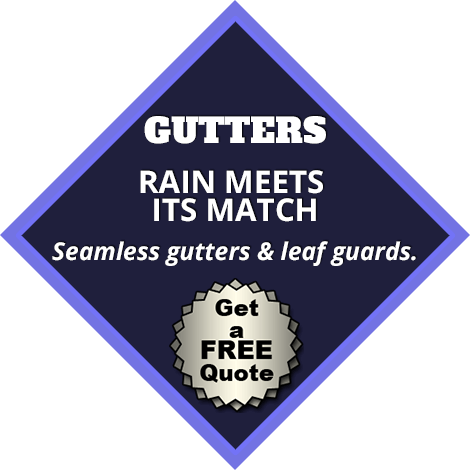 Contact us at 973-838-4505 and take advantage of our top quality customer service when you’re in need of any type of gutter services in Jefferson Township NJ or the rest of the local region.